The US Navy’s most technologically advanced warship broke down while transiting through the Panama Canal, the second setback for the $4 billion ship in the last two months. 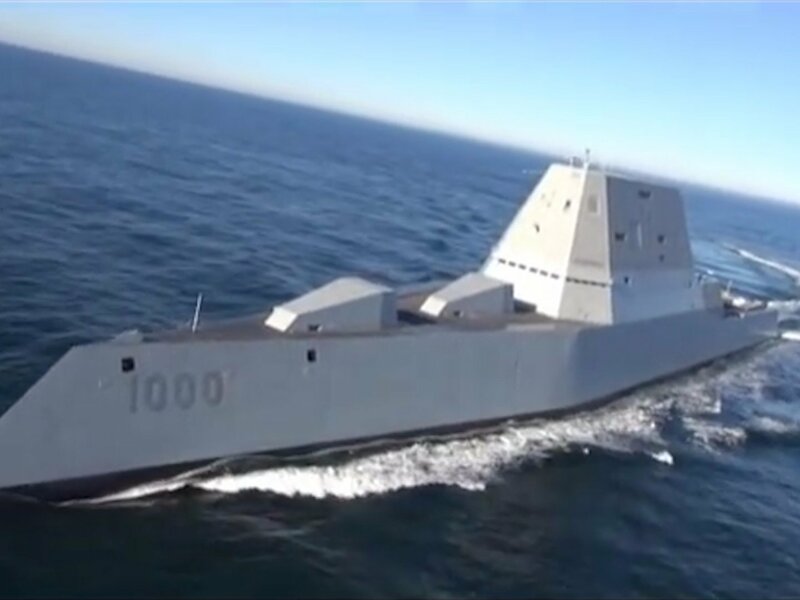 The propulsion system of the USS Zumwalt (DDG-1000) had problems while passing through the canal and had to be towed in to the former naval station Rodman in Panama, according to Defense News. A spokesperson for the Navy wouldn’t say how long repairs would take, but one defense official told USNI they could take up to 10 days. The ship previously suffered an engineering malfunction in September that took around two weeks to fix. It also had “unspecified engineering trouble” right around the time it arrived at Naval Station Mayport, Florida, in late October, according to USNI. The Zumwalt is the Navy’s newest warship. It’s packed with plenty of top-shelf electronics and networking features, which allows the larger ship to run on a smaller crew than usual. Zumwalt is still in its sea trials phase, and is planned to be fully integrated into the fleet sometime in 2017 or 2018. The ship was on its way back to its home port in San Diego when this latest incident occurred, according to Portland Press Herald.